PARIS — France is determined to shake up its arms procurement office in a bid to speed up its buying of weapons and pursue new technology. Armed Forces Minister Florence Parly renewed a pledge to boost the Direction Générale de l’Armement’s funding for feasibility studies, seeking to help “innovative” companies. 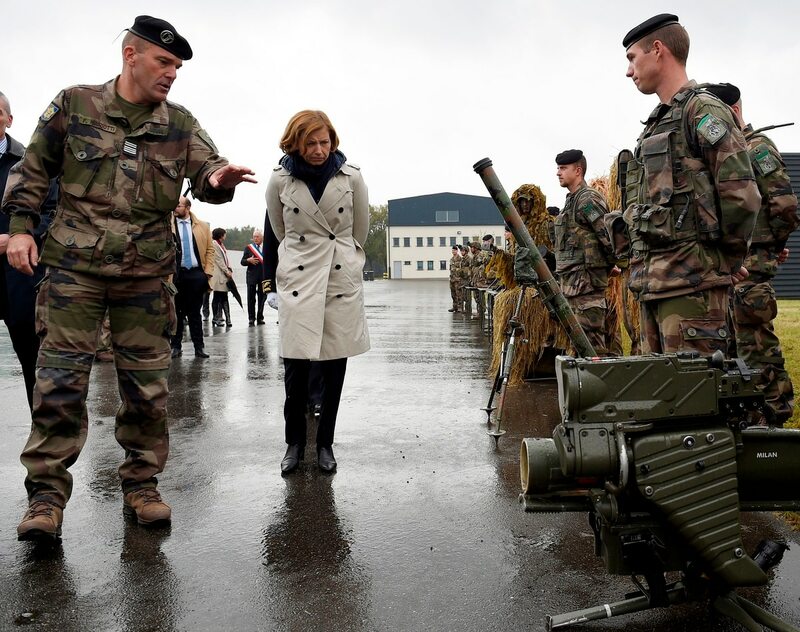 “France will be the nation of innovation,” she said Jan. 22 at a New Year’s greeting to the military services. “We will undertake a reform of the DGA to bring in a faster acquisition and to incorporate innovation. The minister has previously pledged to increase annual funding for feasibility studies to €1 billion (U.S. $1.2 billion) — “the magic figure,” said a defense executive, who spoke on condition of anonymity. That is the amount for which Gifas, the aerospace trade body, has long lobbied. The DGA spends an annual average of €730 million on feasibility studies, which is seen as key for exploring technology for future weapons. Parly also highlighted the importance of arms exports to maintain France’s seat at the world table and her strong support for foreign sales. The minister noted also that despite the U.K. leaving the European Union, the Anglo-French partnership in missiles would continue. Furthermore, on Anglo-French cooperation, the defense executive said Paris will lobby the European Union to allow access for British companies into two planned EU defense funds: one valued at €500 million for research and technology, and another valued at €1 billion for capability development. Those funds are due in 2021, after Britain’s exit from the EU in March next year. Britain also at the summit announced the dispatch of three Chinook transport helicopters to help the Barkhane mission in Mali, where French troops are fighting Islamist insurgents. In France, there was some disappointment over that meeting, said a French political source. The loan of Chinooks was of symbolic significance but Britain could have offered its armed Reaper UAV fleet to reinforce the Barkhane operation. In that cross-Channel partnership, France will send on loan to the U.K. the Bayeux Tapestry, a 900-year old embroidery which narrates the French victory of William the Conqueror over English King Harold at the Battle of Hastings in 1066. In European defense, Parly pointed to cooperation with Germany on a new tank, future fighter jet and setting up the transport aircraft fleet at Evreux airbase. The French forces have begun a “historic” increase in capability, with a €1.8 billion increase in the 2018 defense budget, followed by an annual €1.7 billion increase to 2022 and an extra €3 billion in 2023, she said. 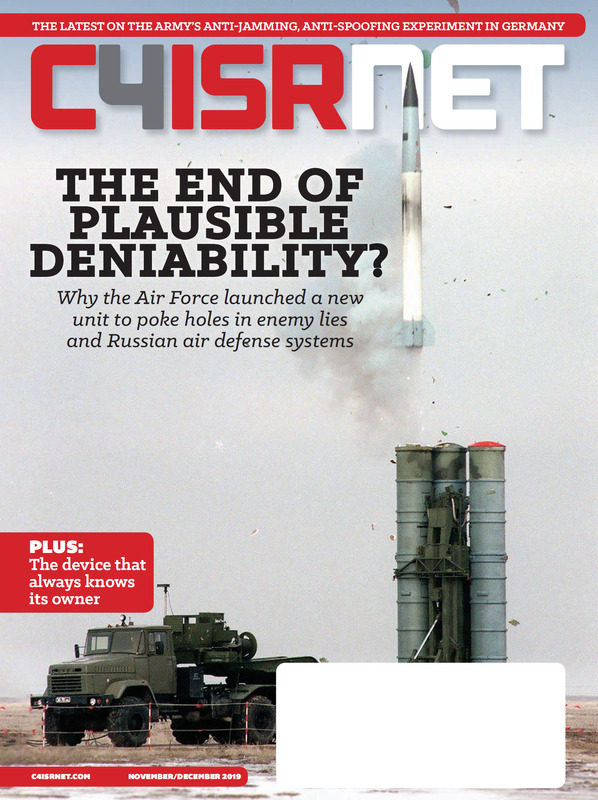 Almost €200 billion will be spent on defense and the forces over 2019-2023. “These exceptional means have a direction: an increase in power. These historic means have a mission: the renewal of our defense,” she said.